WELCOME to Drapery Hardware, Inc.! 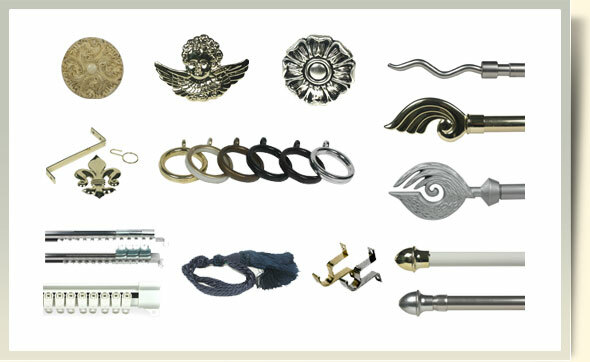 Welcome to the world of Drapery Hardware Inc. the Philippines' first manufacturer of curtain rods and accessories. Thru our trademark "DRAPEWARE" We offer you a wide range of curtain ware products for your needs, feel free to browse through our website for some of our product range.